Across different vestibules of industry verticals, eCommerce is the reason behind the big success of traditional as well as entrepreneurial businesses. It has become very important to host a custom website for your business. Considering the number of online users, it is more than essential to have an online profile or portfolio of your business. Many entrepreneurs find it difficult to handle website construction and their ongoing work all at a time and this is the moment that they are reminded about availing PSD to Prestashop Conversion Services. Fortunately, due to the technological convergence in the 21st century, website development services are easily available via popular e-service vendors like elance, freelancer and people per hour. 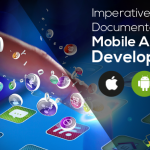 From the development point of view, there are many software programs, high-performing applications and dynamic tools that are easily available in the e-world that generate profits and goodwill for web owners. 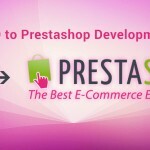 PrestaShop is one of the most famous and recommended software platform for constructing different eCommerce websites that gives you a cutting edge. If you are planning to make it big online, you must first and foremost have a fully functional and optimized website, so that your visitors can turn into leads. 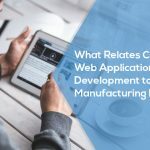 To develop a website efficiently, you will require a basic but high performing platform that comes with a multitude of features and innovative extensions and modules. The new version of easy to use platform like PrestaShop has made it all the more easier than ever before for business owners, entrepreneurs, merchants to take full advantage of their websites and blogs. 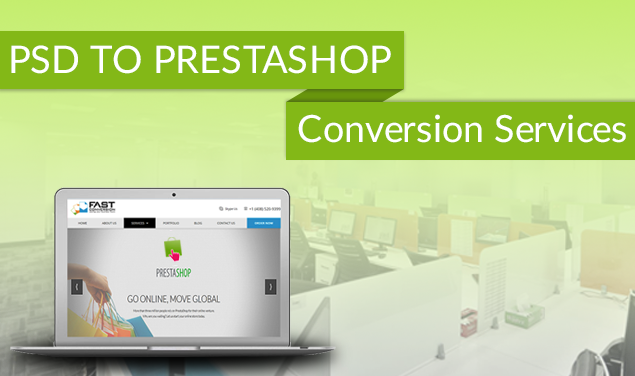 PSD to PrestaShop Conversion is widely preferred and an easy to integrate open-source eCommerce software that has been highly recognized in eCommerce market, worldwide. 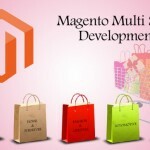 There are many Prestashop modules over the internet that can help you gain a new perspective on its integration. It has a complete collection of over 500 features that has been intricately developed by an efficient team of developers to enhance the online presence of business owners. All the features are made in such a way that they are categorized under useful content like product displays, catalog management, SEO, client account, site management, security, shipping, marketing, transactions etc. 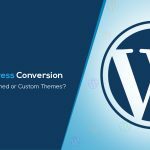 PSD to Prestashop conversion is the most ideal way to develop an all-round business that marks your difference in the web world. Not only it is essential for web owners but also for admins who will find it excellent to use. At Fast Conversion we provide a one-stop shop solution to all our customers. We are a leading web designing and development company based out of India and would love to get your PSD file in order to convert it to Prestashop or any other preferred eCommerce platform. 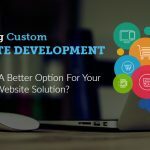 Is Hiring Custom Website Development Company A Better Option For Your Business Solution?